Most of us consider our homes to be a safe-haven, a welcoming place to retreat to at the end of the day. So when pesky pests invade your home, it’s understandable why you’re frustrated and left wondering how they arrived in the first place. Pests can be attracted to your home for any number of reasons, the overarching one being that they are in constant search for optimal conditions in which to live and thrive. 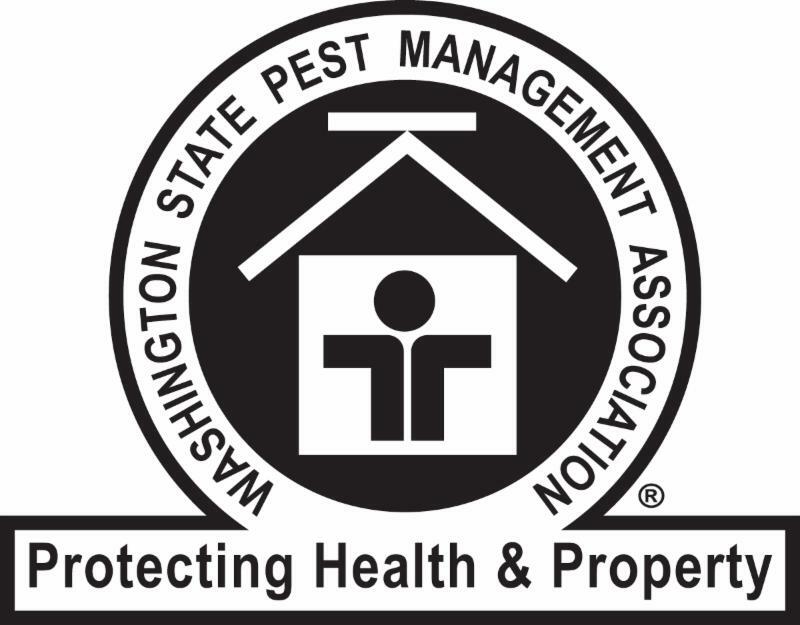 By understanding precisely what about your home is so tempting to pests can help prevent future infestations from happening. Shelter. Insects, rodents, and other pests have the same basic needs as humans, one of which is shelter. Pests are driven to seek out warmth during colder months, and often find the perfect cozy environment inside warm homes. If their outdoor habitat has been disrupted by construction, inclement weather, or threatening predators, pests are all the more likely to look for a safe new place to live. Food. Just like other living creatures, pests need food in order to survive and your home may harbor a number of sources. Spilled food crumbs, overripe fruit, unsealed food containers, and food left out on counters all play a huge role in inviting pests to feast on your food remnants. When smaller insects are attracted to food you provided, their predators (spiders) will arrive on the scene to hunt on those insects, creating a domino effect of introducing pests in the household. Water. Sources of water or humidity inside a household contribute to pests invading a space. Dampness attracts a number of pests, from termites seeking soaked wood to rodents drinking from a dripping faucet. A humid environment is ideal for many pests who absorb condensation. Windowsills or dark, moist spots in your home are thus susceptible to pests of all kinds. Clutter. While pests may not enter your home because it is messy, they are provided ample hiding places when clutter is present. Cardboard boxes, drawers full of paper, piles of clothing, dirty dishes, and garbage all provide a place for insects and rodents to thrive. Pests prefer to hide and retreat, so reducing clutter in a home gives them less opportunities to hide out. If you already have pests in your home for any of the previously mentioned reasons, it’s time to call a professional. Antworks has the experience and resources needed to identify any pest infestations in your home and help you better understand how they got there in the first place. Our expert technicians can also provide you with ongoing, year-round pest control as well as inform you on the best methods of pest control to keep pests out of your home for good. Give us a call today to learn more about how we can help you!